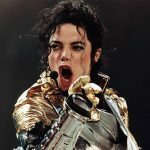 Leaving Neverland, which chonicles the child molestation accusations levelled at the late King of Pop and features interviews from two of his accusers – James Safechuck and Wade Robson, premiered at the Egyptian Theater in Park City on Friday morning (25Jan19), and left critics more than a little shellshocked. 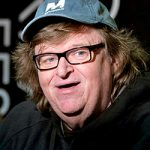 Despite the intense reactions, Robson and Safechuck received a standing ovation when Dan Reed’s film ended, and the director invited both men to join him onstage. Outside the Egyptian Theater two protesters, who were there to proclaim Jackson’s innocence, clashed with police officials. 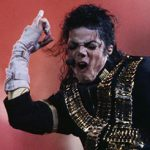 Ahead of the film’s world premiere, Jackson’s estate administrators condemned the movie, telling Entertainment Tonight, “This is yet another lurid production in an outrageous and pathetic attempt to exploit and cash in on Michael Jackson. Wade Robson and James Safechuck have both testified under oath that Michael never did anything inappropriate toward them. 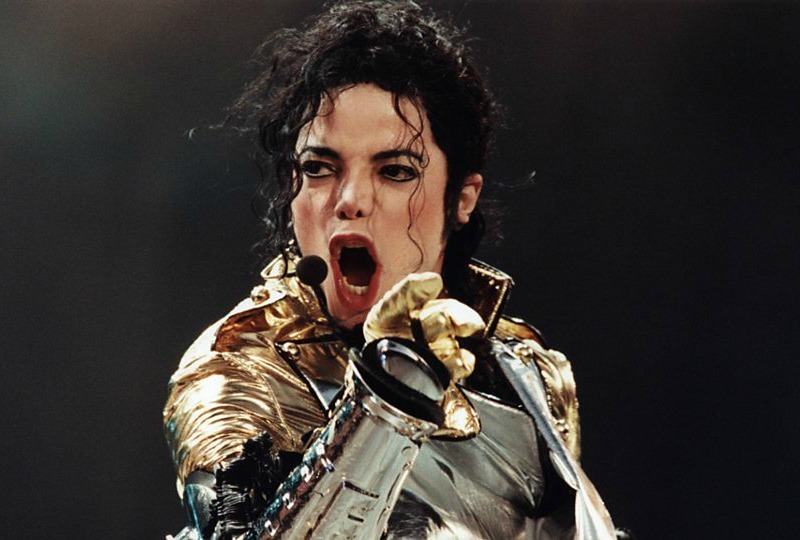 Safechuck and Robson… filed lawsuits against Michael’s Estate, asking for millions of dollars. Both lawsuits were dismissed. Jackson was accused and acquitted of molestation charges in 2005.